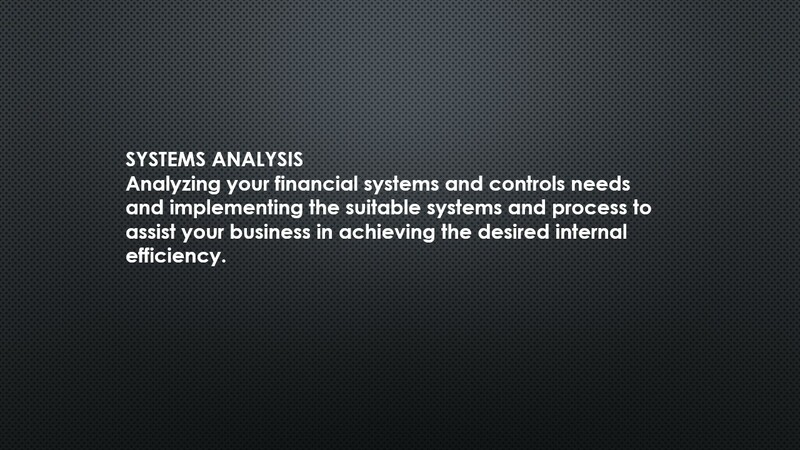 Analyzing your financial systems and controls needs and implementing the suitable systems and process to assist your business in achieving the desired internal efficiency. 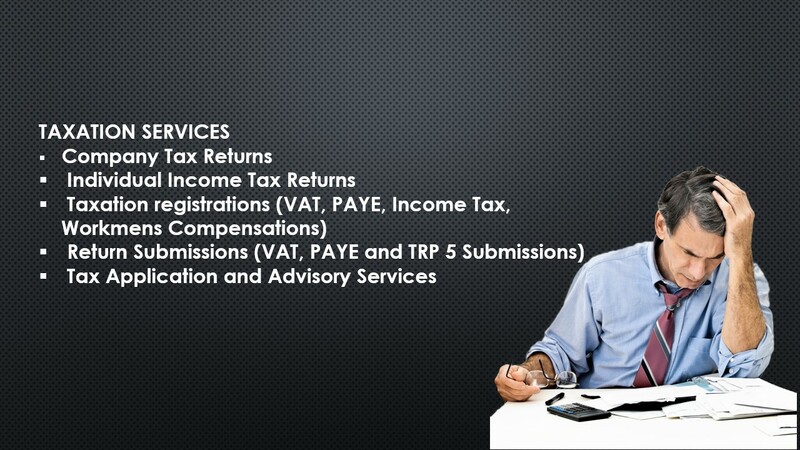 A dedicated professional will deal with your day to day accounting and SARS eFiling needs. 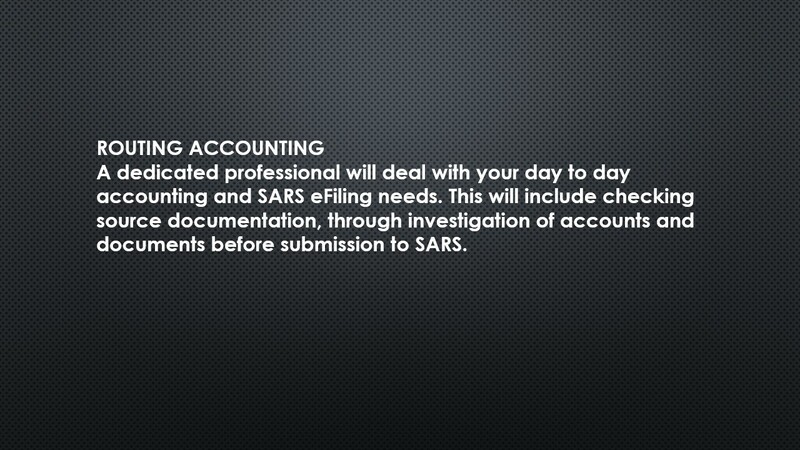 This will include checking source documentation, through investigation of accounts and documents before submission to SARS. 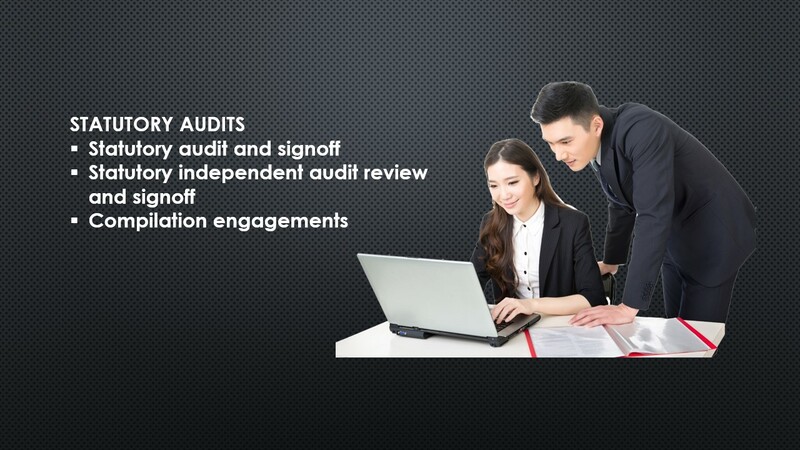 This involves support for implemented systems training for in-house finance and accounting staff and high level management reporting including meeting with those charged with governance. 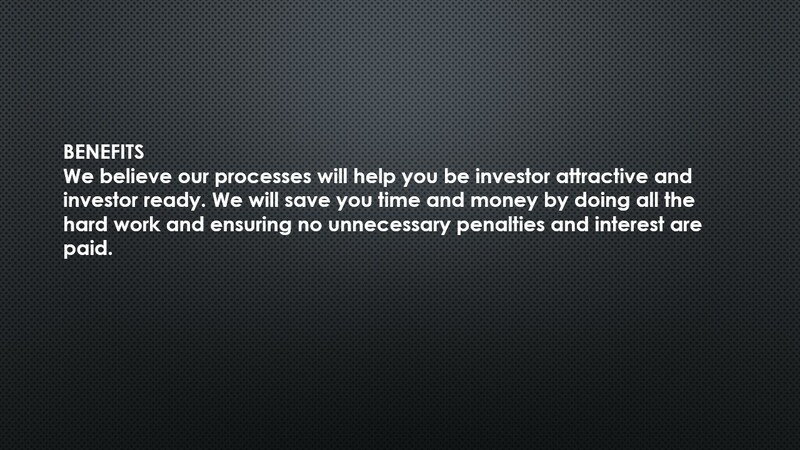 We believe our processes will help you be investor attractive and investor ready. 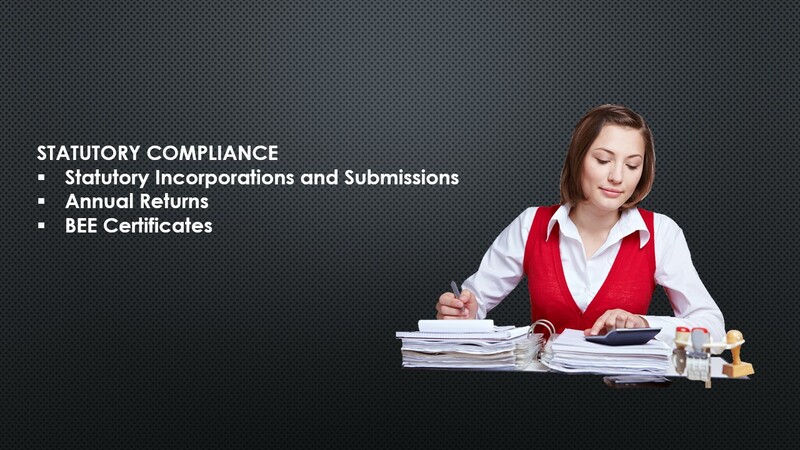 We will save you time and money by doing all the hard work and ensuring no unnecessary penalties and interest are paid. 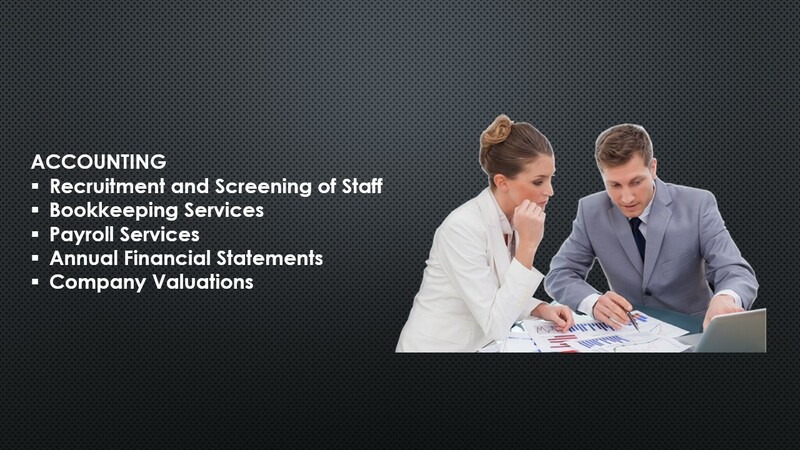 RIRI ACCOUNTING GROUP is a one-stop outsourced Financial Management firm. 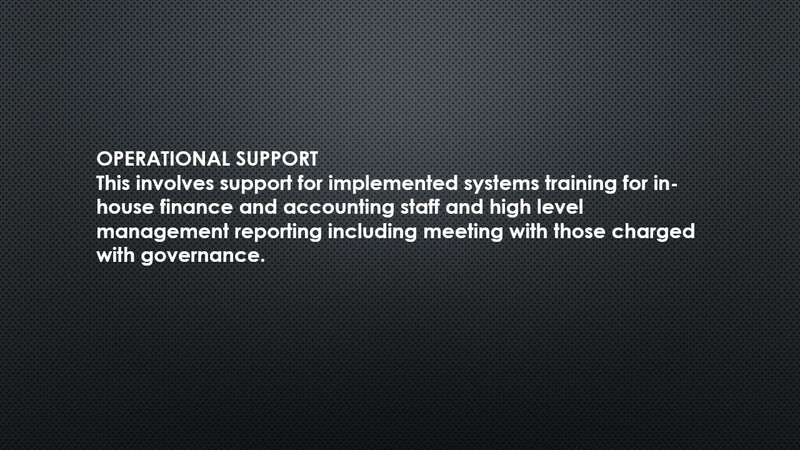 We implement the best cloud based Accounting, Financial and Payroll Systems. 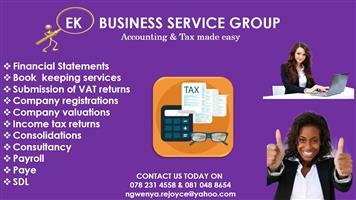 Our aim is to provide a foundation for businesses compliance, reporting, accounting and tax needs, we also cater for individuals in business and we handle the complex and non-complex tax returns. 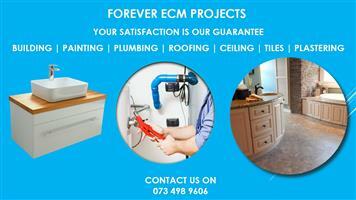 Trust us, we have a team of talented and passionate qualified professionals who can handle all your needs. 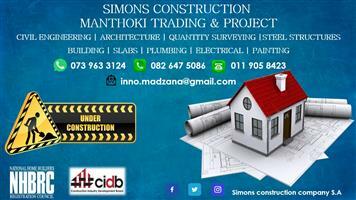 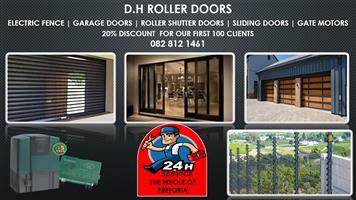 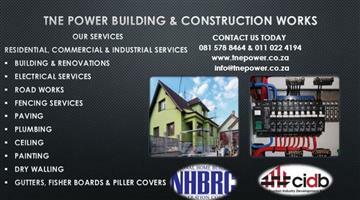 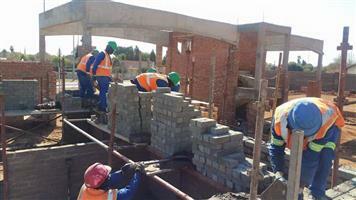 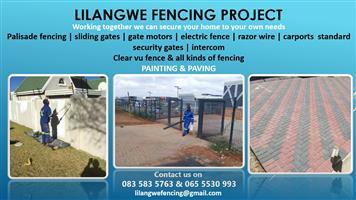 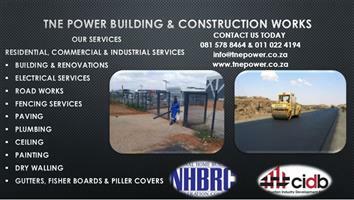 We are committed to provide a high level of services and expertise at a competitive price.